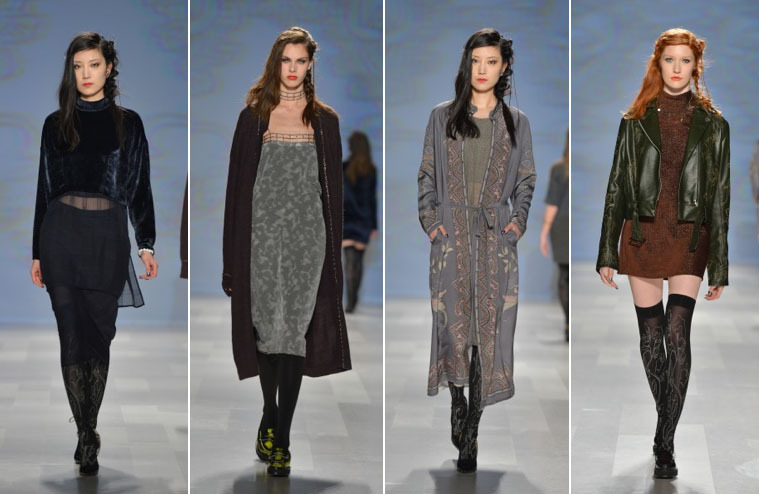 Layering velvet and leather, oversized knits, detailed socks are some of my favourites from the Chloé Comme Parris Fall 2013 show. I'm especially in love with the oversized knits, super comfy and definitely rich-girl chic. Finally, it seems like creepers are hear to stay for fall. 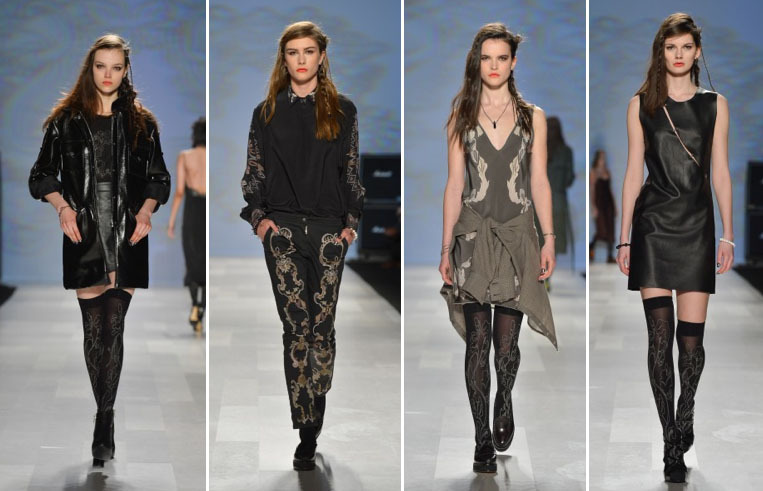 The designers wanted something natural so that anyone can recreate with ease and yet be able to wear out downtown. 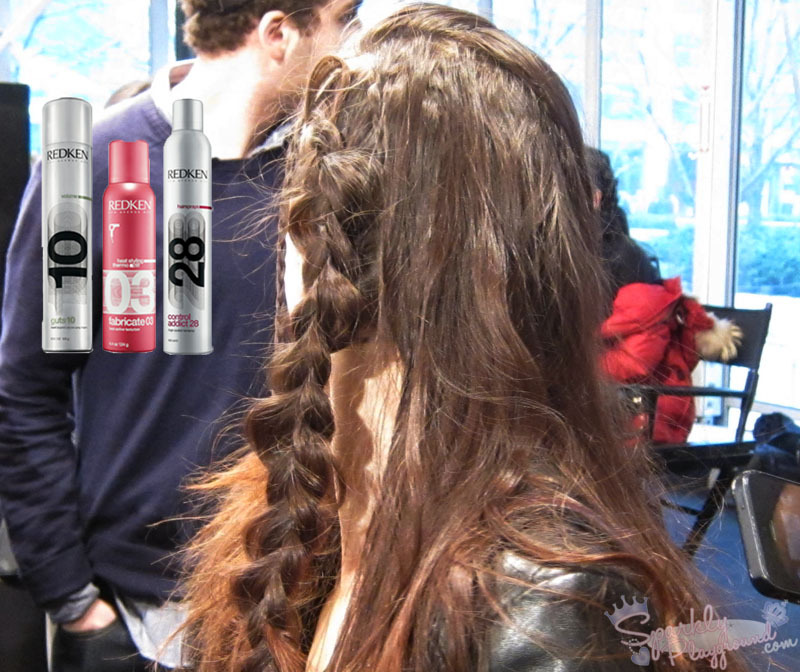 So Jorge, Lead Hair Stylist of Redken Canada, created a look that has a lot of textures in different ways circling around curls and braids, large and small. Models began with the hair they came in, not clean fresh out of the shower because otherwise it would be too clean to work with. Use Fabricate 03 on all the hair to ensure natural flow. Then apply Guts 10 to give texture and grit to the hair. And then wrap dry to create natural flow. Take the entire left side of the head to create a French braid. Then turn it into a long pony tail. 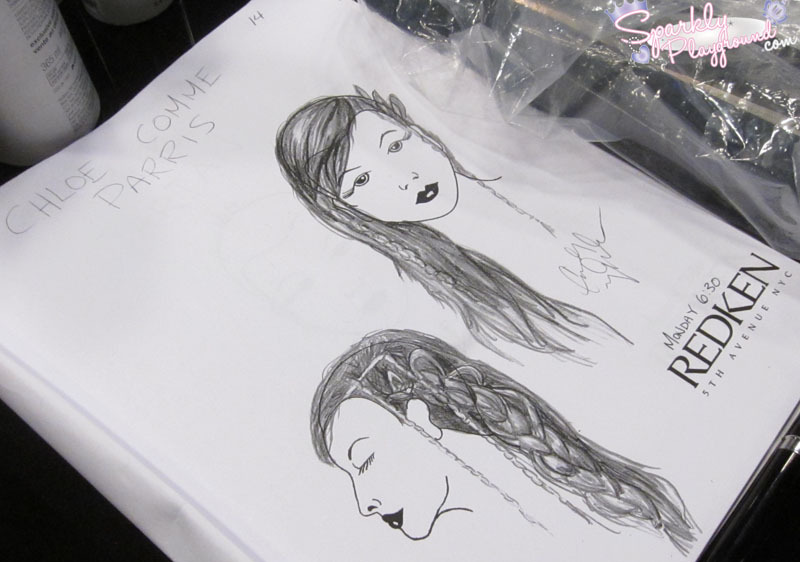 Once the braid is formed pull strands to create loops to add character. Take two small sections of hair to fall over the French braid and from those sections create two small braids so that they fall over the French braid. Use a piece of the fringe to incorporate into a braid at the right side of the head, and this will keep the hair away from the face. Create two more small braids going around the head. At the back of the head pull sections and spiral wrap with a 1" curling iron. Finish with Control Addict 28. One of the most interesting thing in this look is finding out that Maybelline will be coming out with Pigments in their Colour Tattoo 24 hr line!! Pictures of the product in this posts are all sample sizes exclusive to Grace. I can't wait to try them out myself!!! 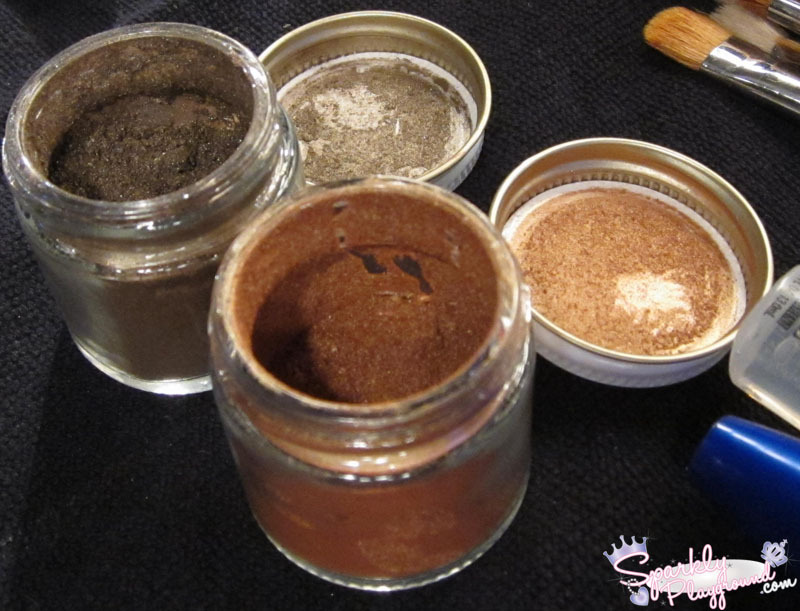 Find out more about these pigments here! The look is rich girls gone bad; beautiful high society girls partying all night long. Their make up has been danced in, lived in. The messier the better. Dream BB Cream mixed with moisturizer to keep face natural. Baby Lips on high points of the cheeks and on the nose to create a dewy but not overly dewy look. 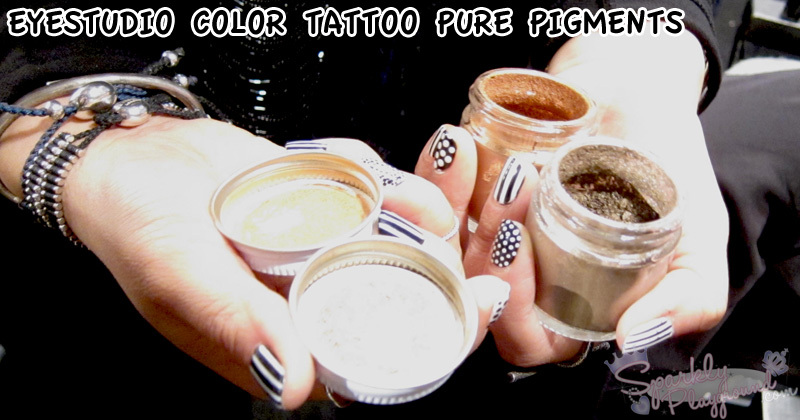 Applied Color Tattoo 24hr Shadow in Tough as Taupe with Baby Lips all over the lids. Mascara: Close eyes and apply both top and bottom lashes at the same time. This will give a clumpy look to the bottom lashes. The purpose is to make it look messy and off. Lips: Used Color Sensational ® Vivids 2 in On Fire Red and Electric Orange. Mix them together and apply. Blot lips with a tissue and apply again. This is to create the look that the lips were once bright orange red but it's now 6am so it looks worn off.